There’s never a dull moment in Mr. Vegas career. 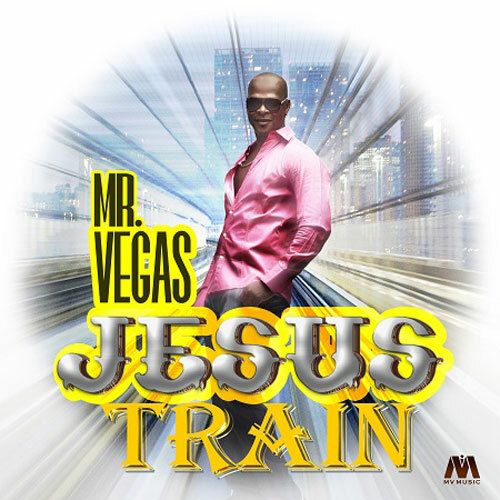 The hit-making singjay recently released a Gospel single titled Jesus Train. The song that was released on his MV Music label is currently enjoying rotation on popular Gospel radio stations.